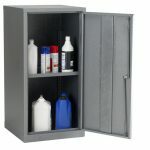 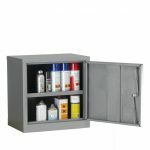 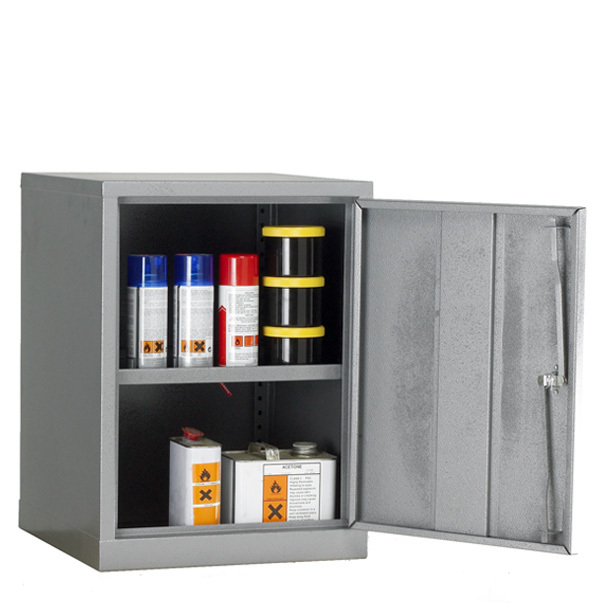 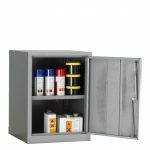 CB16C COSHH Single Door Storage Cabinet supplied with one free shelf. 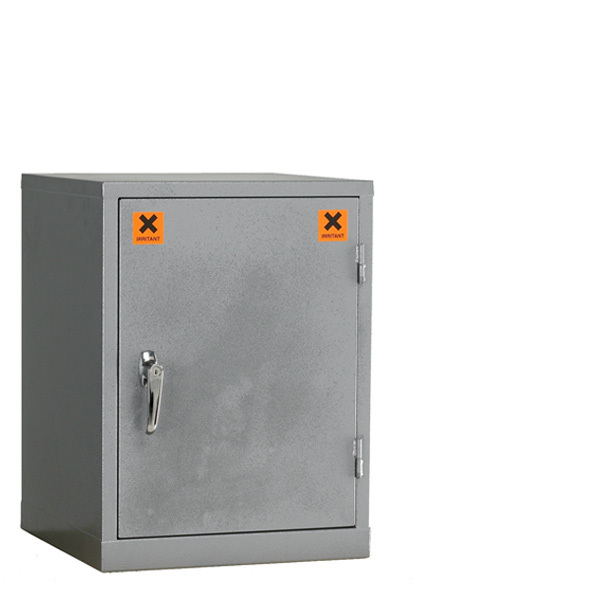 SKU: CB16C. 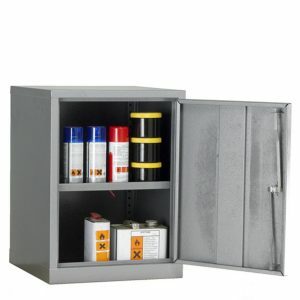 Categories: COSHH Storage Cabinets, COSHH Storage Single Door Cabinets. 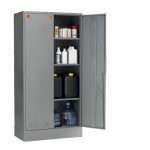 Be the first to review “CB16C Single Door COSHH Storage Cabinet” Click here to cancel reply.